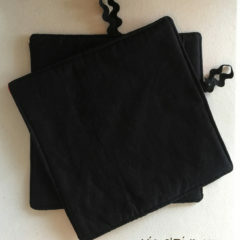 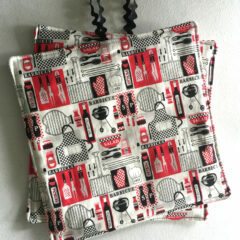 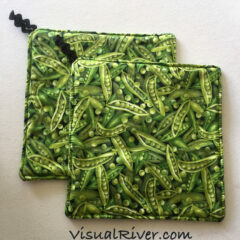 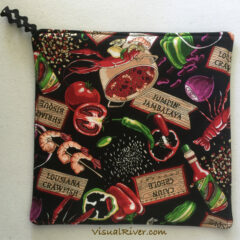 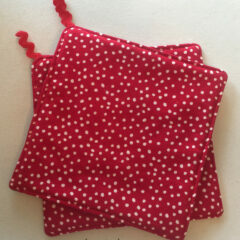 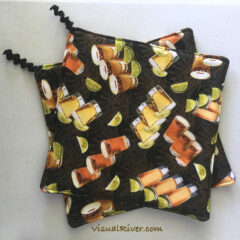 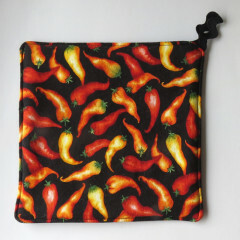 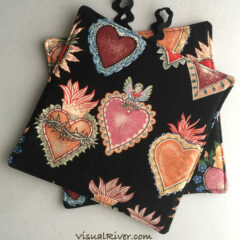 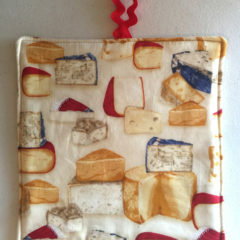 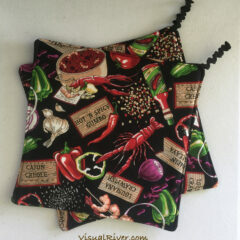 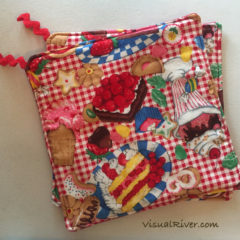 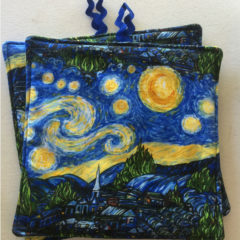 View cart “Two Creole and Cajun Print Potholders ~ 100% Cotton” has been added to your cart. 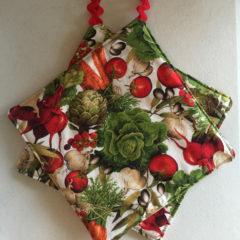 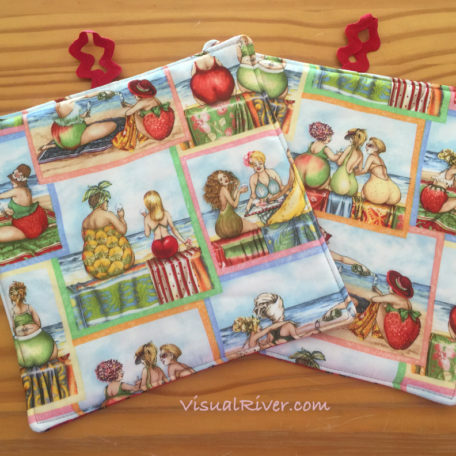 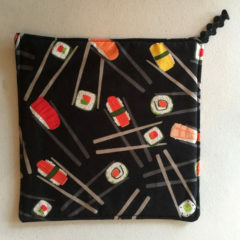 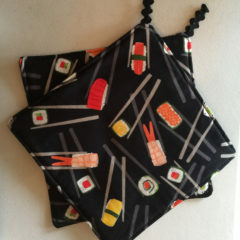 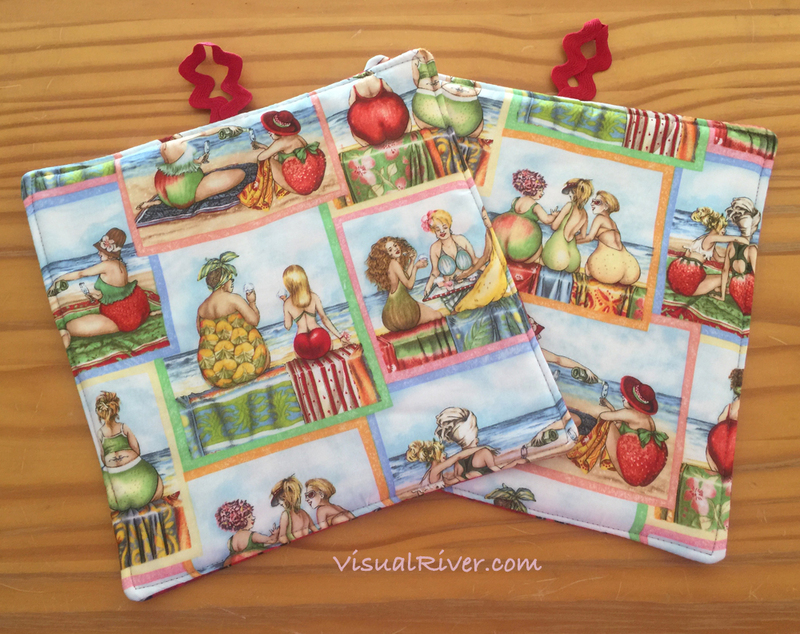 Two Fruit Lady pot holders. 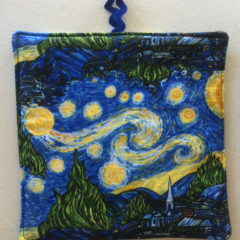 9″ x 9″, 100% cotton. 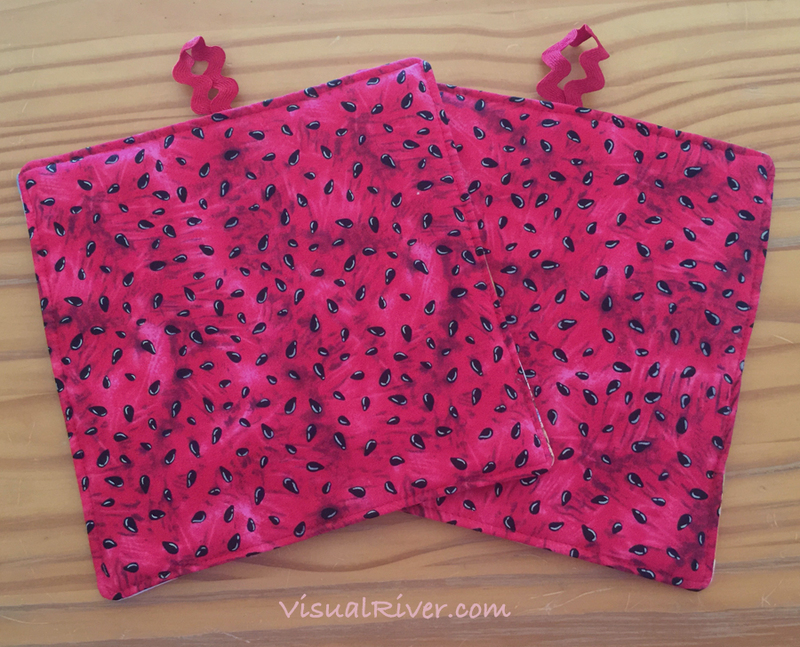 Watermelon on the other side. 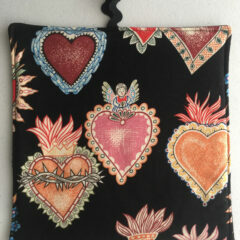 Made in Matlacha, Florida. 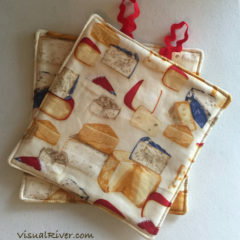 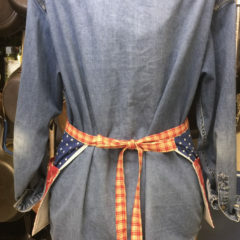 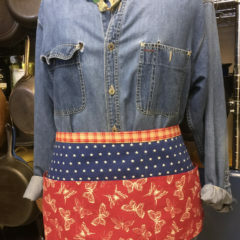 Free shipping, USA First Class Mail. 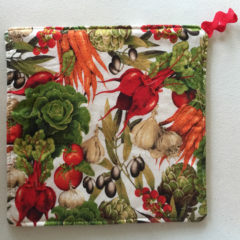 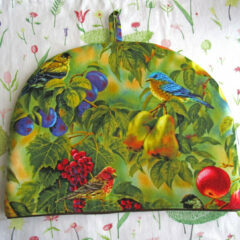 Birds and Fruit Botanical print tea cozy with a coordinated lining.